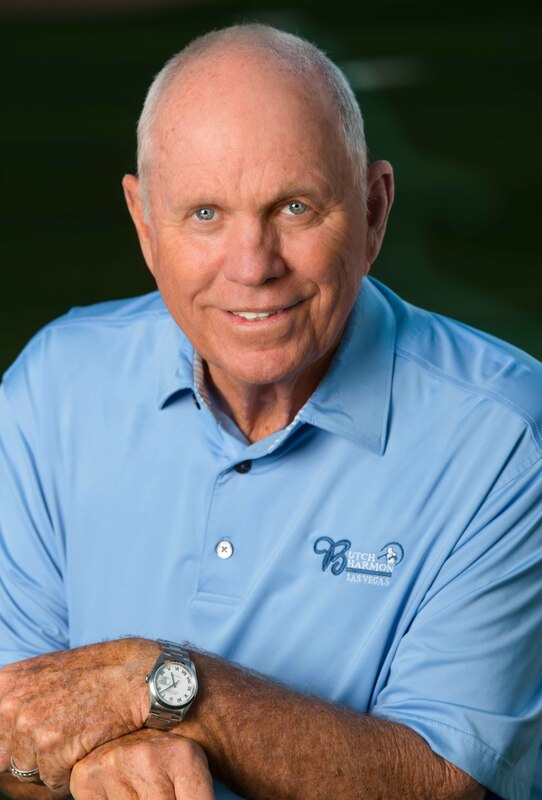 Butch Harmon, known as “the best golf instructor in the world,” has a teaching facility at Rio Secco. As the former golf coach of Tiger Woods, and current coach of many of the top touring professionals including Dustin Johnson, Rickie Fowler, Jimmy Walker, Brandt Snedeker, Nick Watney, Gary Woodland, and Suzann Pettersen, Harmon is the most sought-after instructor in the game. One-, two-, and three-day Golf Schools with Butch and his staff are available as well as corporate events and other appearances. For school availability, rates, and other information, please visit the link below.